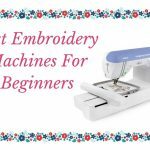 How to Start Your Embroidery and Fabric Business? 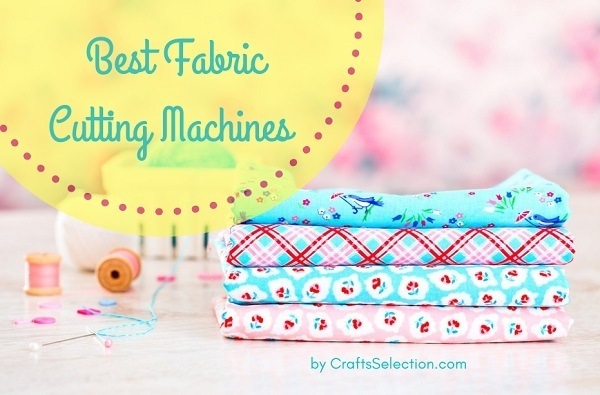 In this contemporary generation, the significance of fabric grew across different countries involving boutiques, home decoration depot, a textile manufacturer, upholstery enterprise, musical play theaters, cosplay companies, and more. 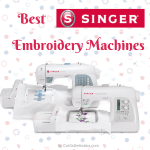 The high-quality fabrics are the most reliable textiles intended for embroidery. Despite the costs, many customers are willing to spend money on fabrics that can provide them with standout results. If you are planning to become an entrepreneur, you should keep in mind all of the risks and drawbacks along with your future business. 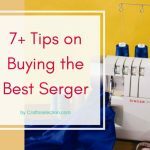 For sure, you’re someone who wants to sell ideas in a form of fabric and spread your designs on the world wide web. You will not market the textile alone yet through the touch of various styles, genres, and designs for the general needs of the users. 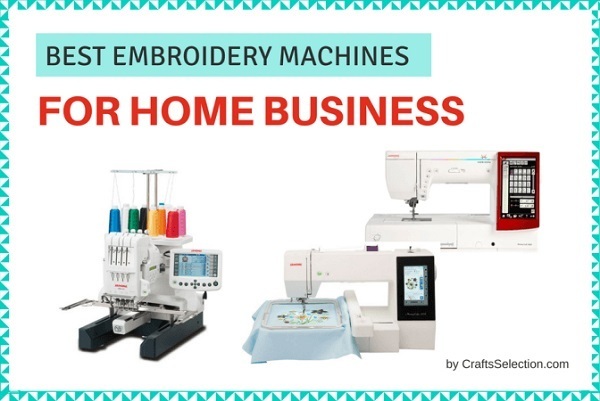 Starting an embroidery business is surely a complex decision to make especially if you’re dealing with quality materials, competitive designs, wise pricing, and customer-vendor relationship endeavor. It is easy to utter statements that you want a business but in the real scenario, it takes guts and stepping stones before you’ll be able to reach the peak. Planning and executing objectives are two key elements in establishing your business, especially for the first time. It is not about the sense of generating returns in the long run but the way on how to label your name in the market; as well as creating something unique with the combination of fabric and artistic embroidery. 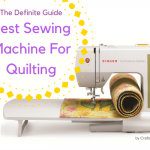 There are specific fabrics that are usually loose, needle size holes, and delicate. Most of these popular textiles are Lugana, evenweave, toweling, Aida cloth, linen fabrics, Oslo, Jobelan or Hardanger. 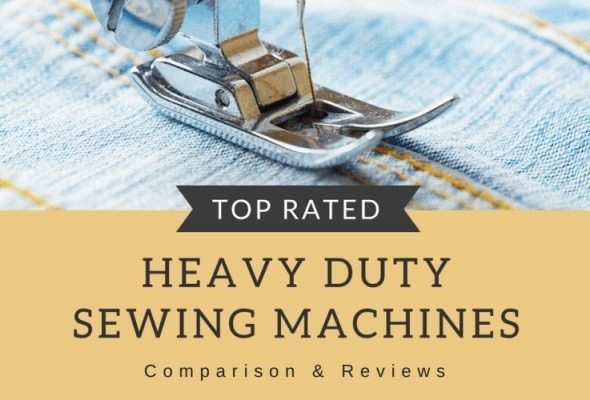 Choose among the trusted fabrics that could make your customers buy and continue purchasing in the future to your online store. 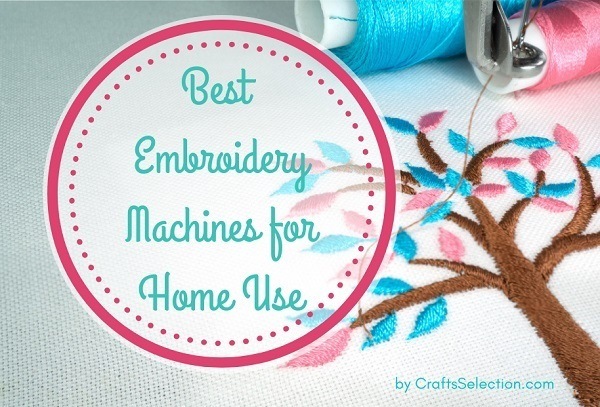 With the aid of these textiles, the different embroidery techniques can be applied to yield with amazing patterns of designs, layout, and lettering. 2. Look for the signature embroidery floss in vibrant colors. Enhance the fabric by adding designs using threads in which you may play. 3. Do your brainstorm concepts and start creating your beautiful rare designs. 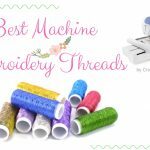 You should create a database that includes various styles of fabrics, different designs, and vivid modish colors of threads. 4. You may also provide customized services to evolve a plain fabric into fashion such as curtains, pillow sheets, garments, handkerchief, blankets, or cushions. 5. 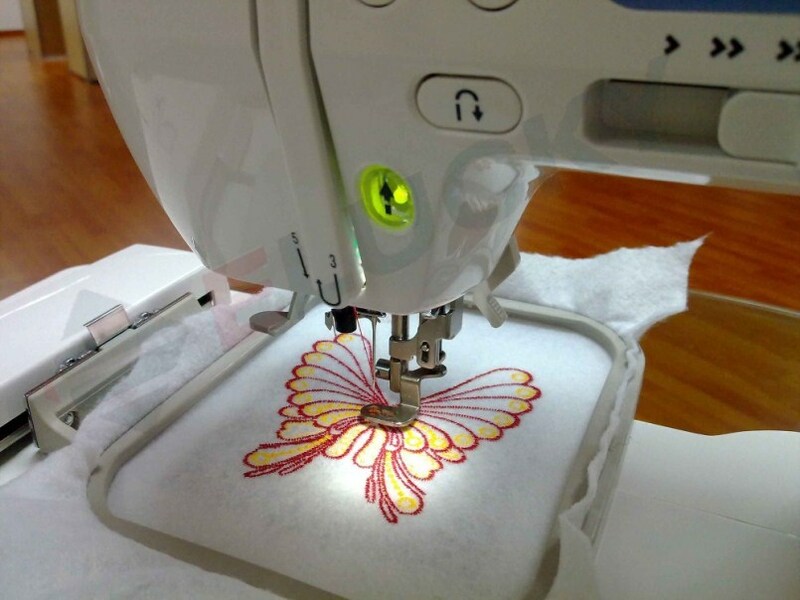 Advertise your embroidery projects using WordPress site, social media (Facebook, Twitter, Instagram, Pinterest), and share the information with your friends. 6. Keep the page updated with a gallery, tips, and testimonials to increase your customers and viewers. 1. Seed Stitch – this design is similar when you toss the seeds and spread them on the tilted ground, whereas the same thing applies to the fabric. 2. 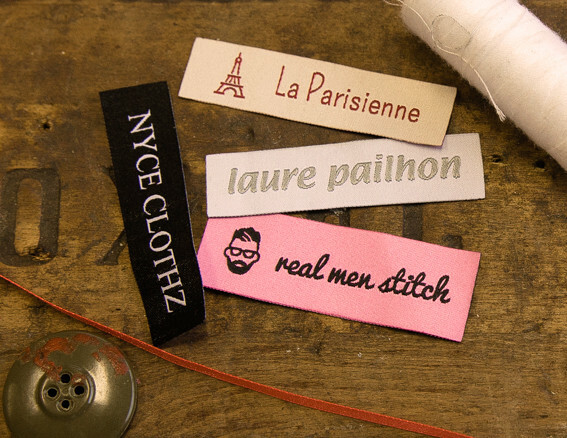 Back Stitch – if you prefer to insert the needle at the back of the fabric then it is labeled as the back stitch. 3. 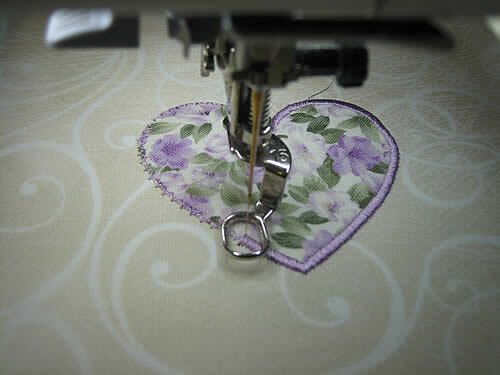 Satin Stitch – the thread fills the entire shape of the figure as if you are coloring the background of an image. 4. 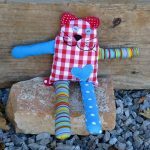 Running Stitch – it is the usual way of sewing with the use of a handmade tailoring. 5. 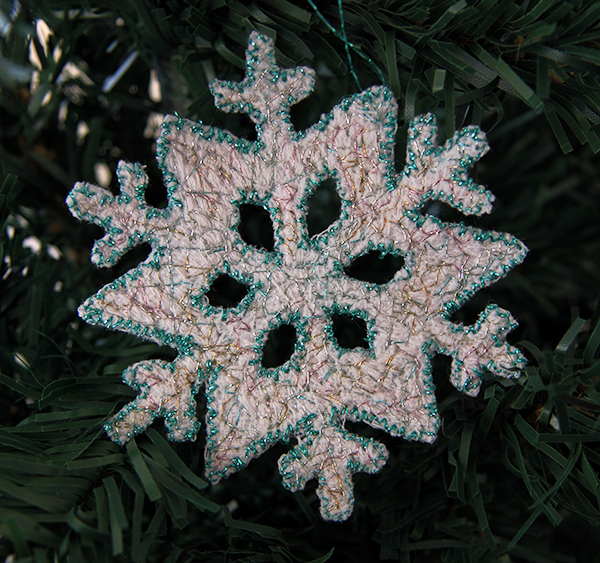 Chain Stitch – it’s a kind of stitch that enables the tailor to create a loop-like effect. 6. Free Knots – it is a bulky design with the multiple creations of knots on the surface of the fabric. 7. 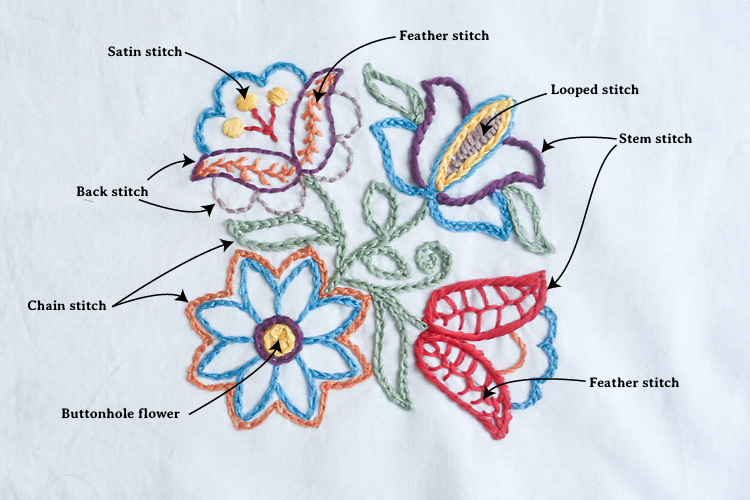 Feather Stitch – this stitch has the similar method to the chain stitch and the only difference lies in the form of the stitch as it appears like a “feather” figure. 8. 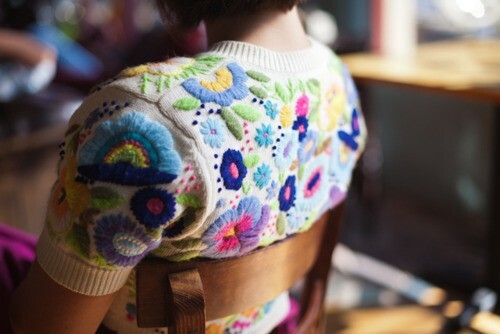 Lazy Daisy – this is a double loop stitch, whereas, you have to create a chain stitch first then knot. 9. Stem Stitch – the appearance of this stitch resembles a spiral form in which the needle is inserted in the fabric alternately. 10. 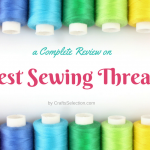 Split Stitch – it is the intermediate version of the stem stitch that shows a braided style of stitches. 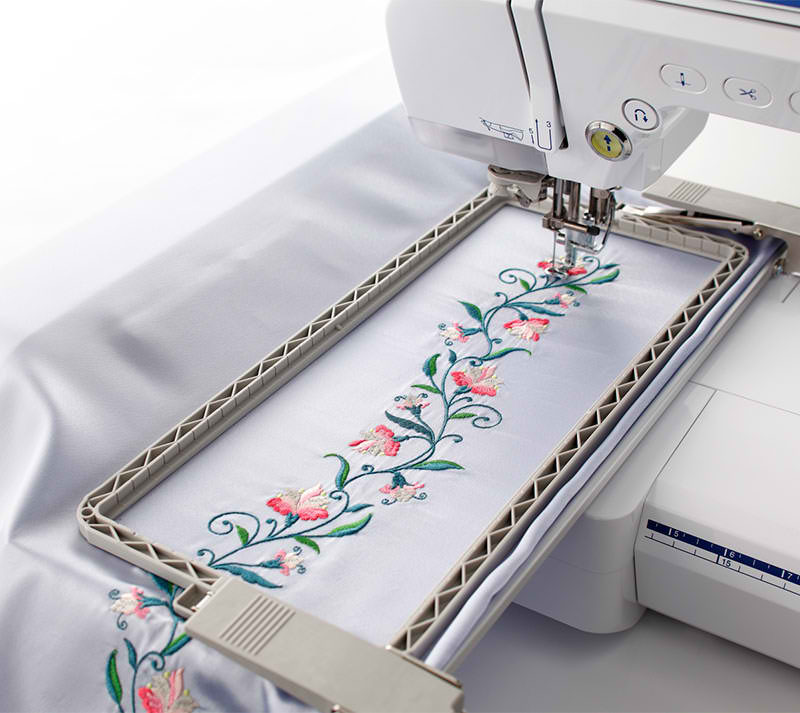 How to Appliqué with Embroidery Machine?